A survey several years ago in the UK found that the general public is largely unfamiliar with the term ‘biodiversity’, with many respondents thinking it to be a type of washing powder. Similar research here in Ireland has indicated that public awareness is no better, which is a pity given the variety of truly awesome biodiversity found here – ranging from carnivorous plants in bogs to basking sharks off the west coast of Ireland. We were chatting about this one evening recently, when we met to do a bit of artwork in a pub – a tradition of ours. We’re both interested in this area, having completed PhDs in biodiversity and conservation in the past few years. We began brainstorming possible ways to spread the word about Ireland’s amazing wildlife, plants, and habitats, and what we came up with is the Wild Postcard Project. We are calling on Ireland’s youth (kids and teens ages 5-18) to make artwork depicting Ireland’s biodiversity and will have a jury select ten entries, which we will convert into postcards. There are so many things shared online nowadays (think about how easily you click ‘like’ on something a friend posts on social media without even properly reading it), that it’s almost overwhelming. So, we thought that a series of beautiful postcards would be the perfect medium. We hope that these postcards will share Ireland’s biodiversity – as depicted by our artistically inclined youth – to all corners of the globe. 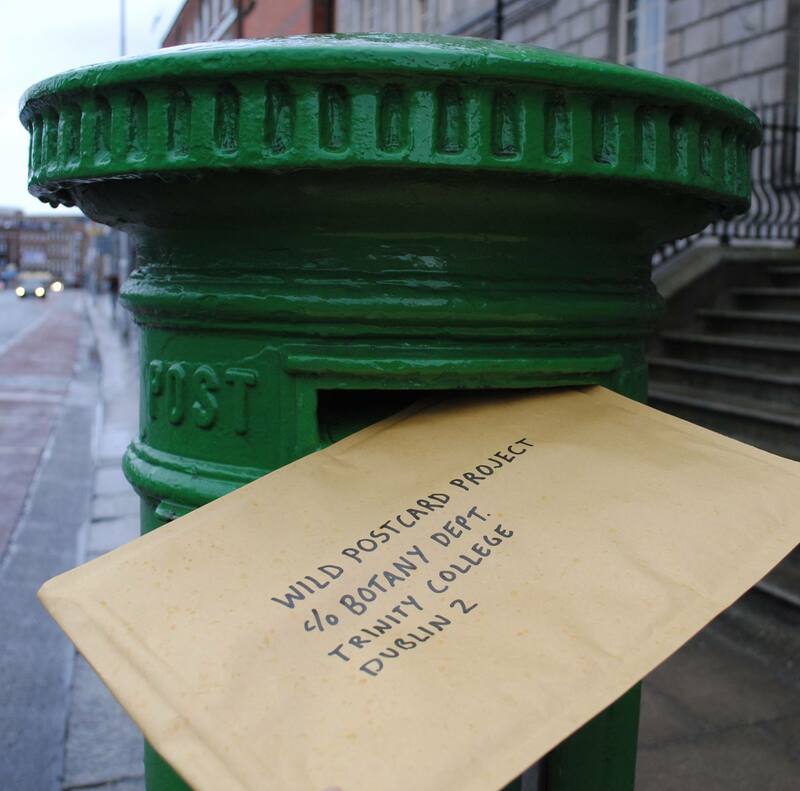 The Wild Postcard Project competition was officially launched at the end of February. We have worked to assemble a ‘pack’ of organisations who are supportive of our mission (including An Taisce, Bat Conservation Ireland, Birdwatch Ireland, Botanical Society of Britain & Ireland, Ireland’s Wildlife, Irish Peatland Conservation Council, Irish Seed Savers Association, Irish Whale and Dolphin Group), as well as getting the National Biodiversity Data Centre and the National Gallery of Ireland on board as a partnering organizations. We have received entries from across Ireland and are amazed by the standard and variety of artwork submitted thus far – from deep-sea creatures, majestic mammals, and pretty plants, to pieces showcasing various Irish landscapes and the wildlife within them. We are now aiming to receive at least one artwork from every county in Ireland, and so are putting out a call for Ireland’s youth to get creating! If you’re stuck for ideas on what Irish biodiversity to feature in your artwork, don’t hesitate to visit our supporting organisations’ websites for ideas. Find out all the details on how to enter here. My art students enjoyed creating postcards for your competition. They were delighted to be involved with such a wonderful way to spread the word about biodiversity . When will the results be out as they finish school very soon. This wasn’t an Ireland’s Wildlife competition so we’re not involved in organising it or selecting / announcing the results. 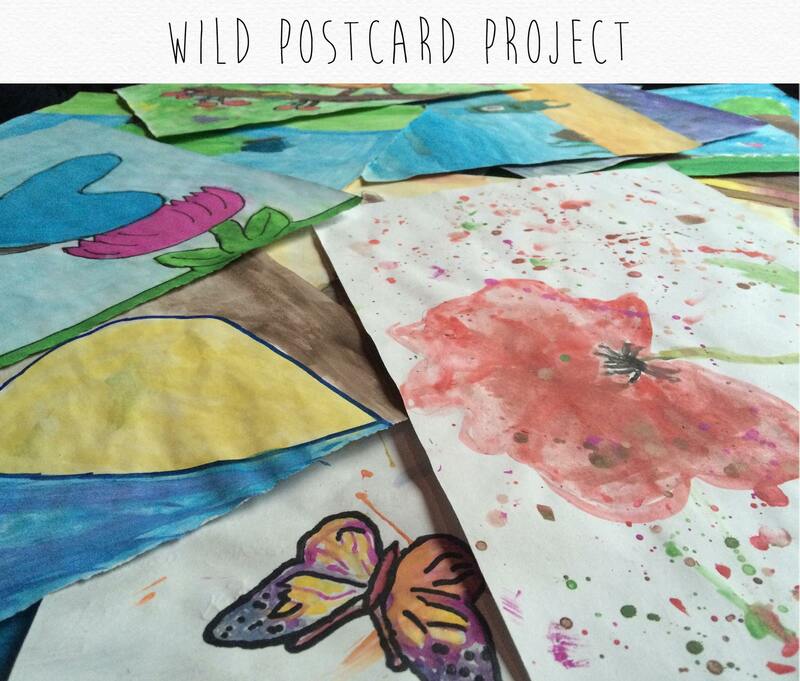 You should be able to find out more from the organisers at The Wild Postcard Project website.